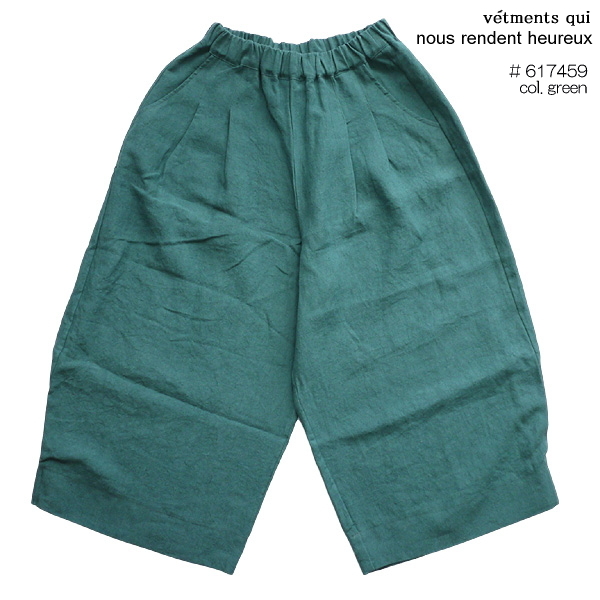 The latest wide culottes arrived. 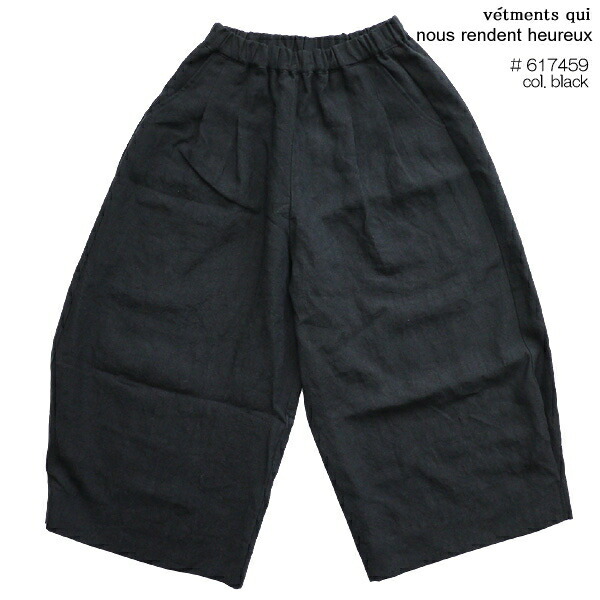 Is unhurried relaxation; wear; the gaucho pants of the feeling. In a French linen material of the スロンスクエア constant seller, I come by activity in a long season. 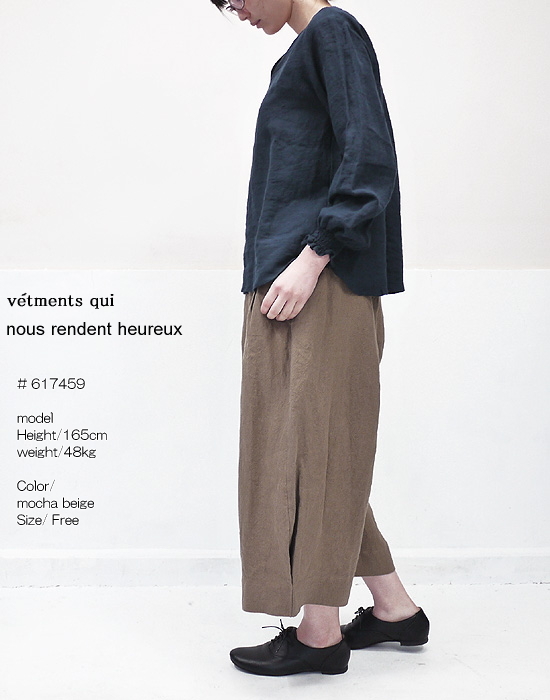 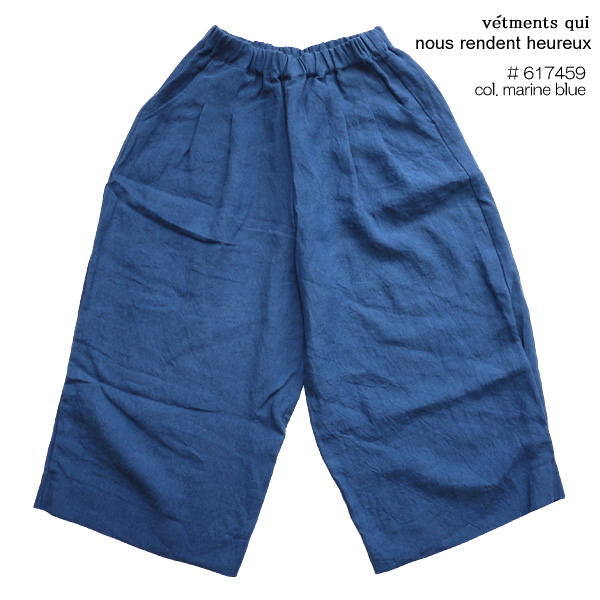 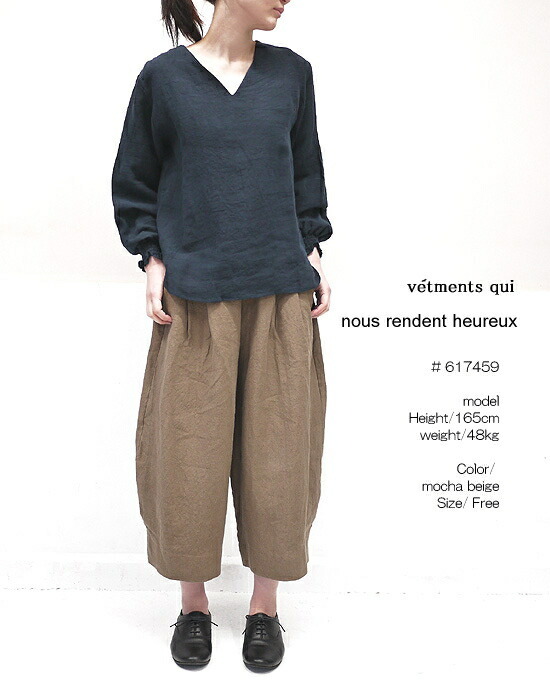 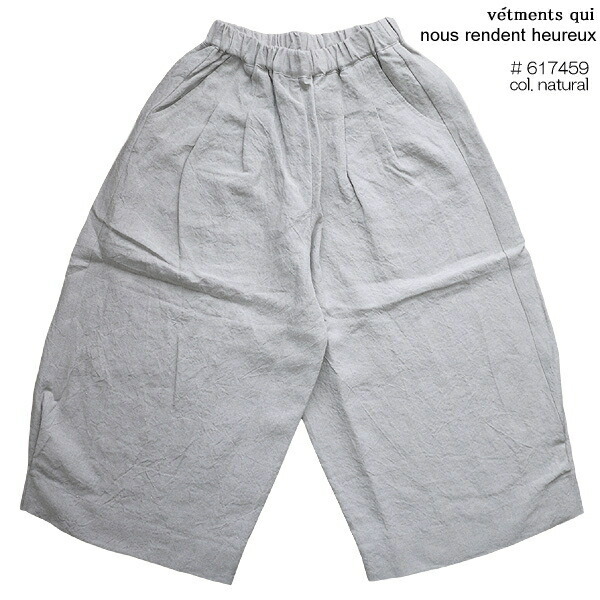 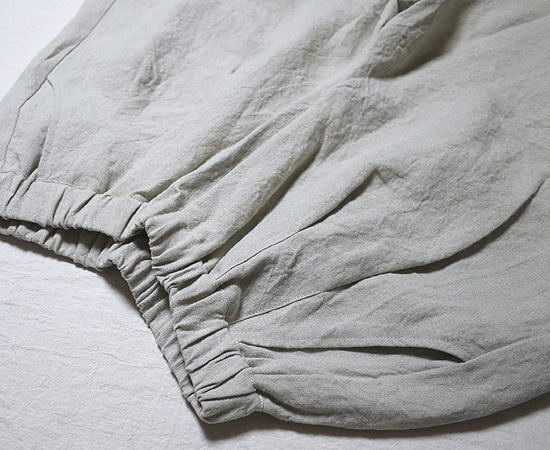 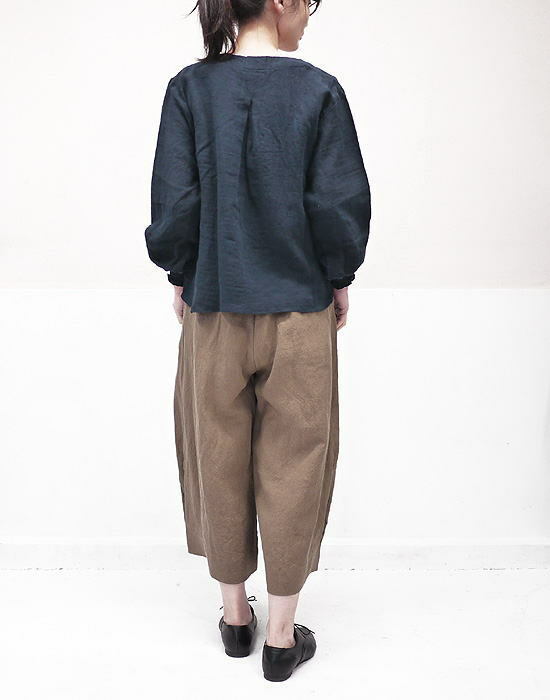 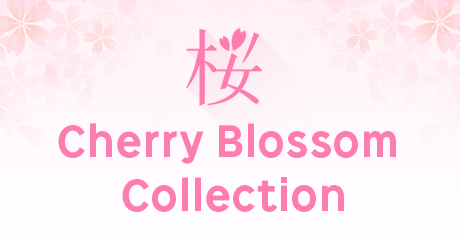 ■Wide culottes latest than nous rendent heureux ヌーランドオロー arrived. ■Is unhurried relaxation; wear; the gaucho pants of the feeling. 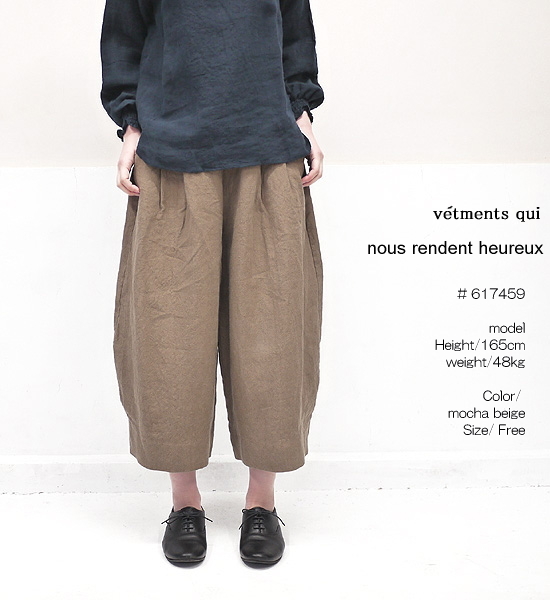 The hips can afford, and the rise is easy to vomit very much deeply, too. 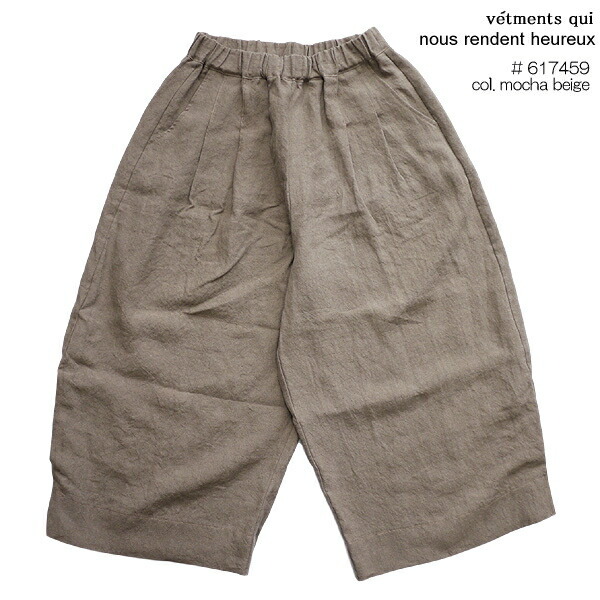 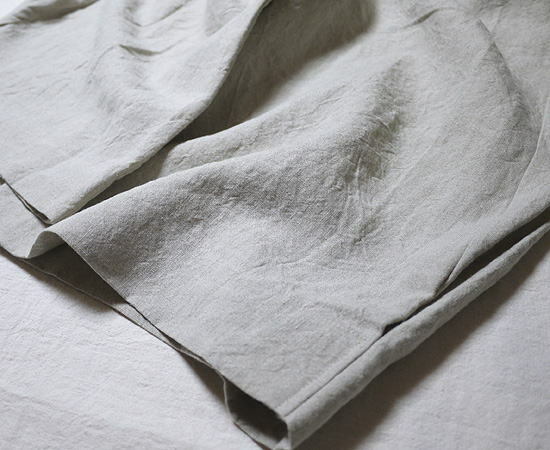 ■In a French linen material of the スロンスクエア constant seller, I come by activity in a long season.